Rent A Friend Labor Services is a small Arizona based company. We service primarily the East Valley including Mesa, Chandler, Gilbert, Tempe, and Scottsdale. I am a one person company who has been in business for over 12 years. Previously I did full service moving and had a small crew of employees. However this year I am shifting my focus and heading in a new direction! 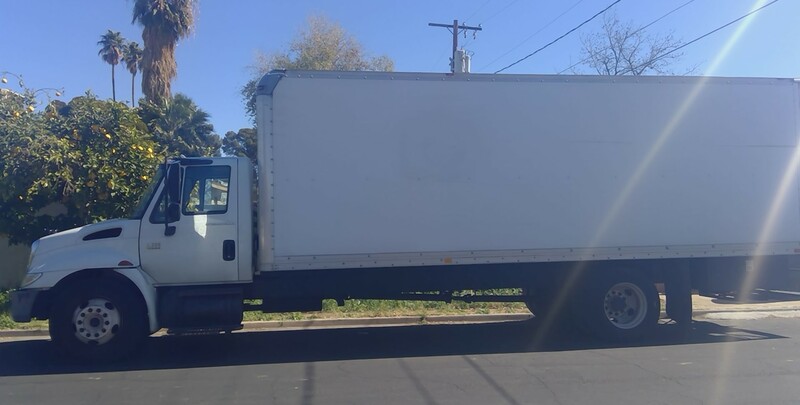 This 24 ft box truck is just one of the tools I use in my work helping people get things done or gone.